It was nearing the end of Matt’s business fiscal year when he landed one of his biggest contracts of the season. This account was going to set new revenue records for their business. But their joy quickly turned to disappointment when the offer was pulled off the table at the last moment. Frustrated and angered, Matt planned to confront the individual, giving them a piece of his mind. But at the last moment, he had a change of heart and decided to remain silent. Proverbs 29:11 describes the wisdom in holding back our anger. “A fool gives full vent to his anger, but a wise man keeps himself under control.” Before you react to a situation, act in the form of prayer. God will lead you to an appropriate response. 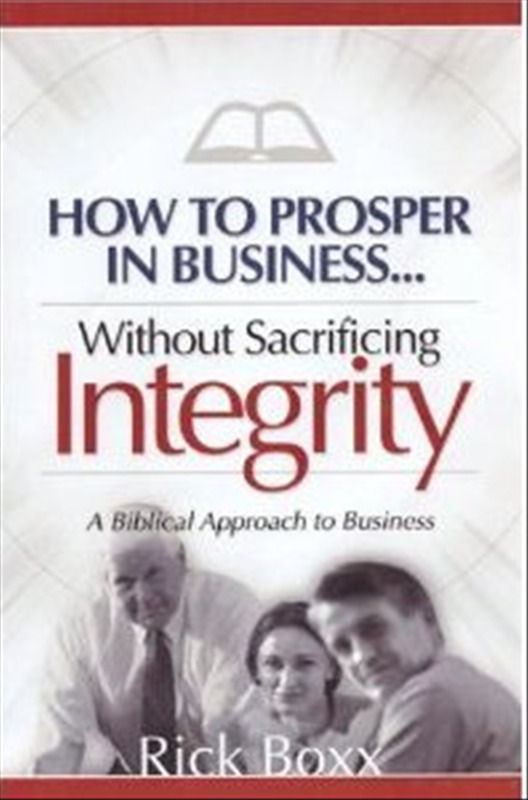 Today’s “Integrity Moment “was adapted with permission from the writings of Matt Cline. Have you see God answering prayers and changing things? Click here to share your story!